This week for our Weekly Service Update we’re going to take an in-depth look at one of the newest mental health apps on the market, Catch It! Catch It was a joint app project between the University of Liverpool and University of Manchester. This remarkable app is designed to help people facing feelings of anxiety, depression, and anger. It has already received considerable press coverage. Using Cognitive Behavioural Therapy (CBT) techniques, Catch It is designed to help you look at your problems differently. The idea behind the app is to turn your negative emotions into positive experiences. 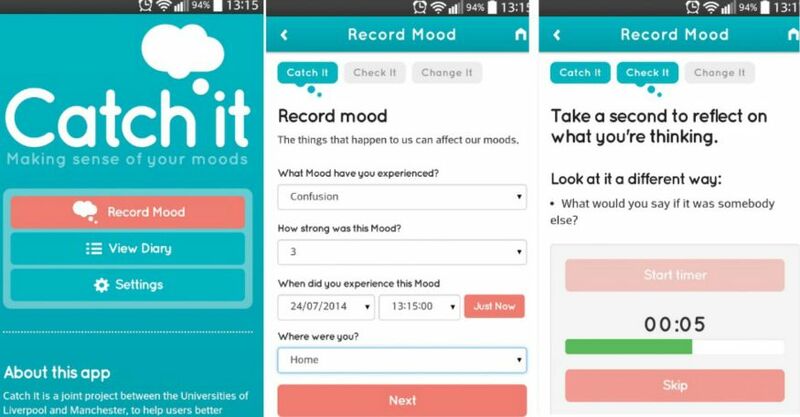 This mental health app also helps you monitor your own mental wellbeing and behaviour. It records every time you are feeling low and when you are feeling down, it asks that you to reflect on your thoughts and the effect they are having on your mental health. Then, the app asks you to look at your problem in a different light and to find an alternative solution. 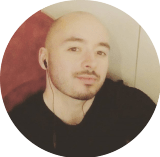 What makes this mental health app so brilliant is that it helps the user understand and confront their mental health needs. It helps users spot any patterns in their moods and it also asks the users to reconsider their problem when faced with a mental struggle. It’s a simple-to-use app with great interactive features such a timer to help users calm down and think about the situation at hand. Sometimes when we’re feeling low or agitated, all we need is to take a deep breath and find a positive in our problem. This app delivers on that. You can find out more about the Catch It mental health app at this link.